NEW YORK (AP) — Time Warner's first-quarter net income climbed as revenue grew on the success of properties such as Warner Bros. "The Lego Movie" and the HBO show "True Detective." The performance topped analysts' estimates. Shares rose in premarket trading on Wednesday. Chairman and CEO Jeff Bewkes said in a statement that "The Lego Movie" helped create another franchise for the company and led all releases at the domestic box office. Warner Bros. revenue climbed 14 percent to $3.1 billion in the quarter. 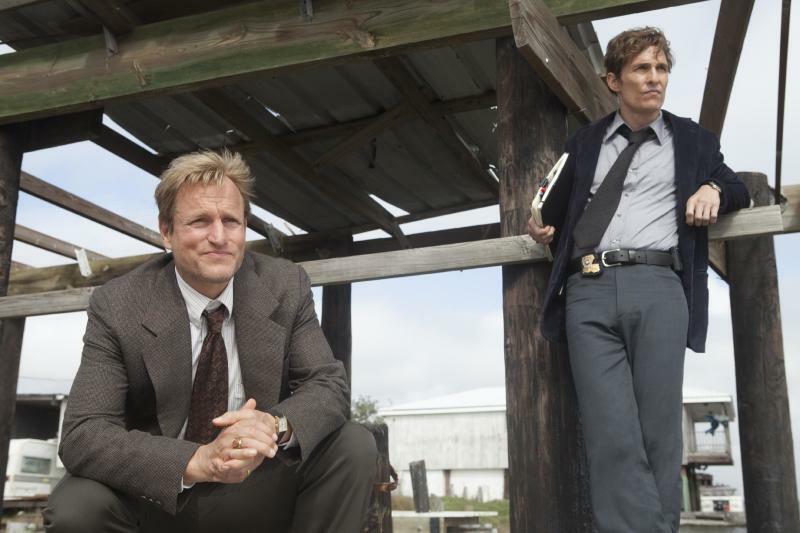 Home Box Office scored with "True Detective," the most-watched freshman series in the cable network's history. Bewkes said that "Game of Thrones" continues its surge, with its season 4 premiere earlier this month drawing HBO's biggest audience since "The Sopranos" finale. Revenue at HBO increased 9 percent to $1.3 billion. Bringing the NCAA Men's basketball final four to cable television for the first time was a win for Turner, pulling in audiences in the key demographics of adults aged 18-34 and 18-49. Turner's quarterly revenue rose 5 percent to $2.6 billion. For the three months ended March 31, the media and entertainment company earned $1.29 billion, or $1.42 per share. That's up from $754 million, or 79 cents per share, a year ago. Removing certain items, earnings were 91 cents per share. Excluding publishing division Time Inc. — expected to be spun off in the second quarter — earnings were 97 cents per share. Analysts surveyed by FactSet forecast earnings of 88 cents per share. Time Warner's stock added 56 cents to $65.30 in premarket trading about 90 minutes before the market open. Revenue for the New York company increased 9 percent to $7.55 billion from $6.94 billion, driven by strong performances from Warner Bros., Turner and HBO. Taking out Time Inc., revenue was $6.8 billion. Wall Street expected $6.63 billion in revenue. At Time Inc., revenue edged up 1 percent to $745 million on the acquisition of the Affluent Media Group, which was previously known as American Express Publishing Corp.
Time Warner Inc. updated its full-year forecast on Wednesday to account for the planned spinoff of Time Inc. It now foresees 2014 adjusted earnings climbing by a low teens percentage rate from 2013's $3.51 per share. The company previously said that it expected 2014 adjusted earnings per share to rise by the "low-double-digits" from their 2013 level when excluding Time Inc.